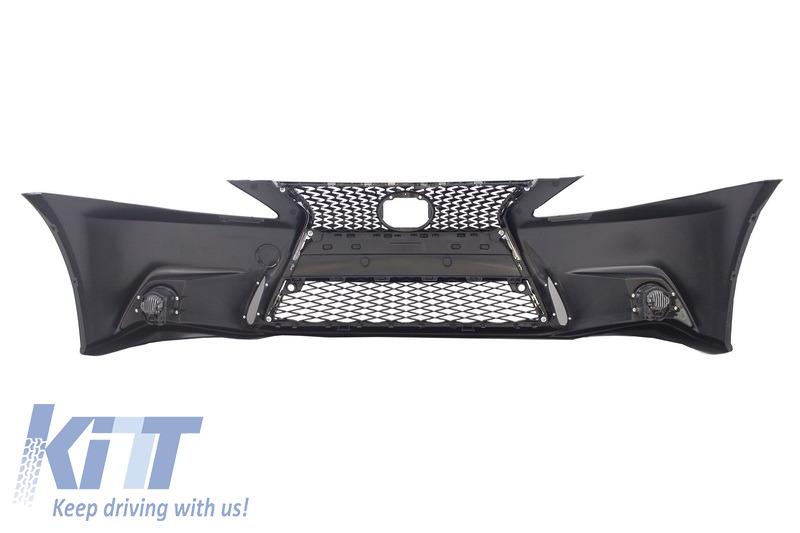 This assembly is meant to add a sportive and aggressive touch on your XE20 Lexus and convert it into a genuine XE30 2013-up F-Sport model. 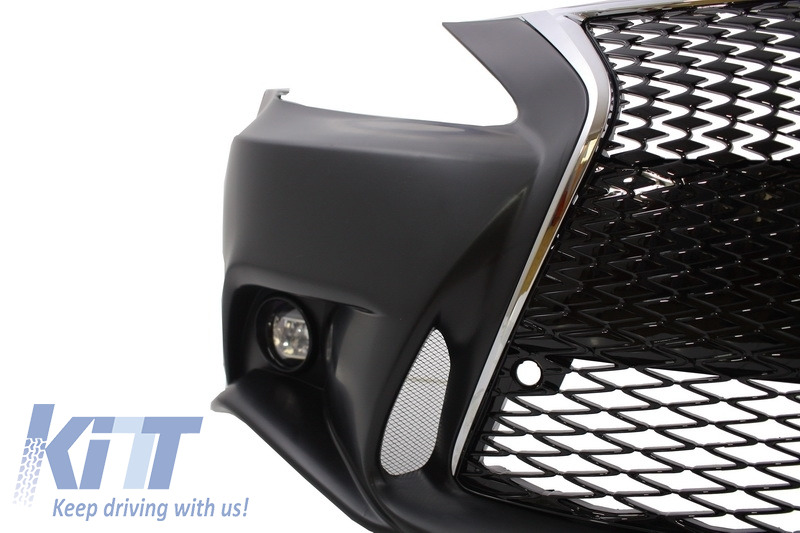 Front Bumper XE30 F-Sport Design equipped with Piano Black with chrome inserts central grille, mesh side grilles. 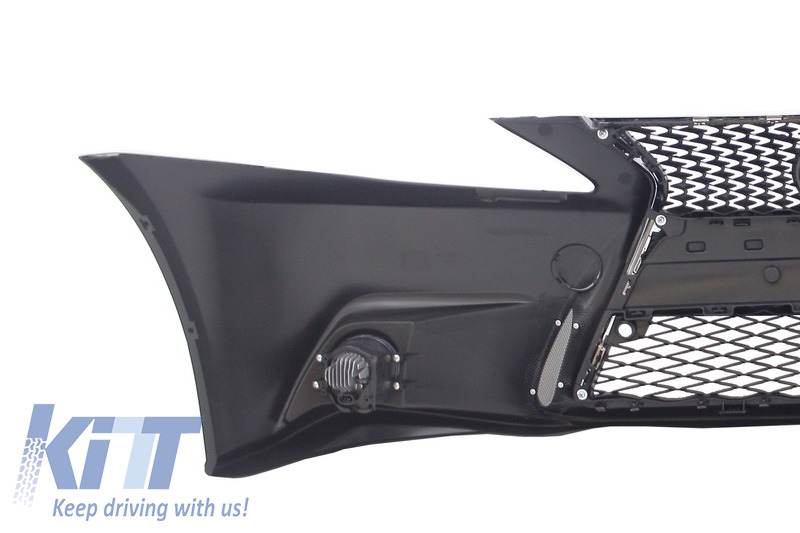 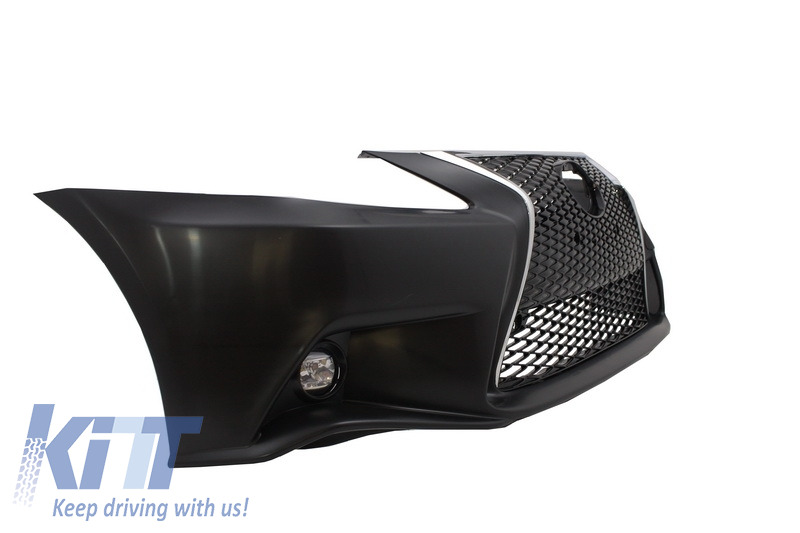 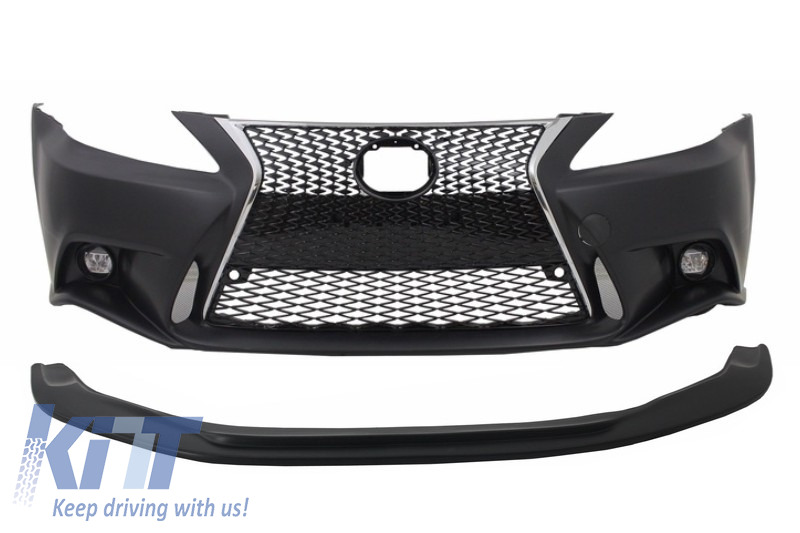 Front bumper is crafted in high quality polypropylene, requires priming and painting. 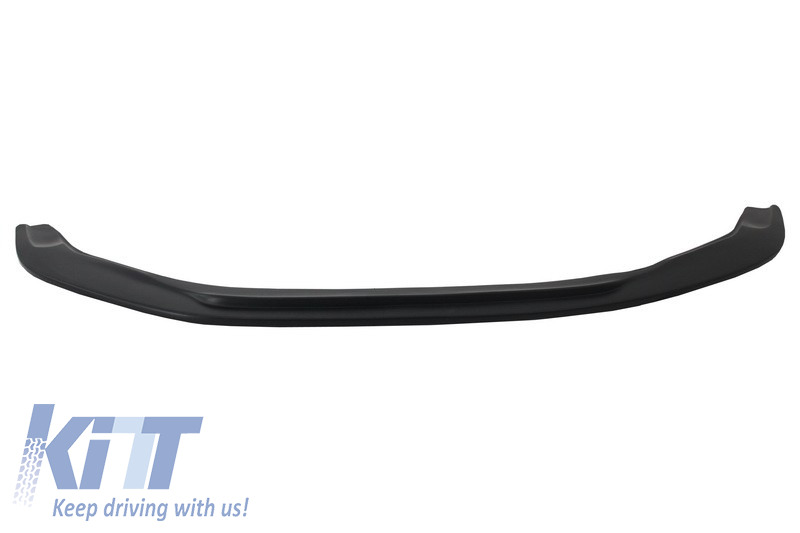 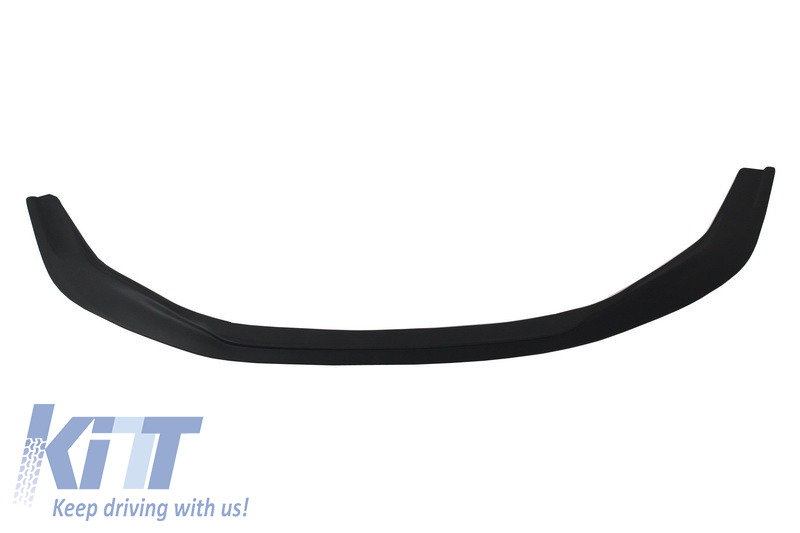 Front Bumper Lip crafted in high quality polypropylene, requires priming and painting. 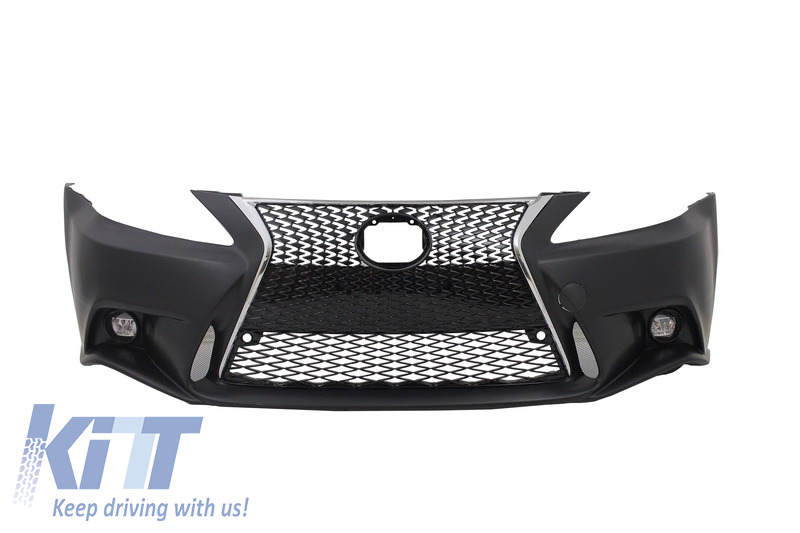 Buy it now Front Bumper with Lower Spoiler Lip Lexus IS XE20 (2005-2013) IS F Sport Facelift XE30 2014-up Design!